The Night of All Nations is BIWC’s signature anniversary event, this year celebrating 42 years! 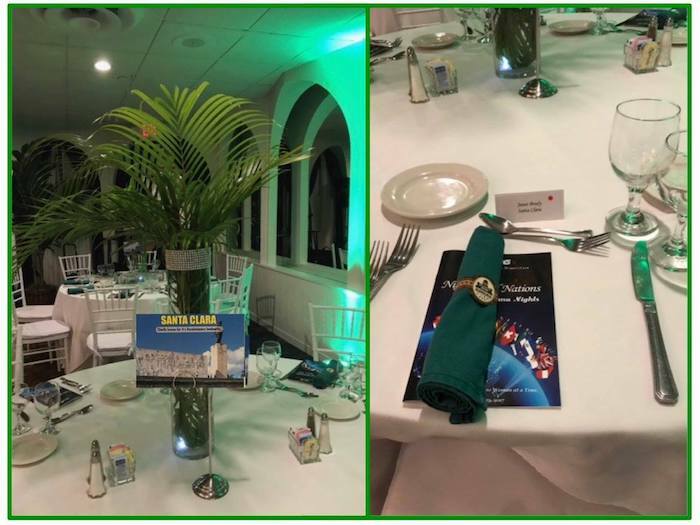 This year took place at the Lighthouse Point Yacht Club, with a tropical flair. 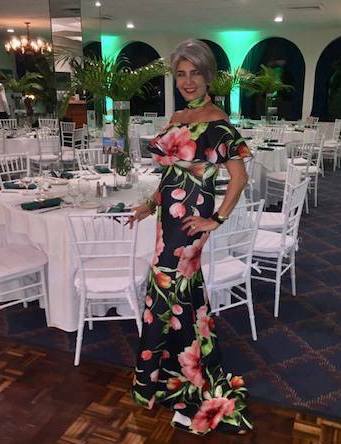 Event chair, Lisa Barone, who lent us her talent and creativity to produce a fabulous Havana Nights theme, down to the details, Tropicana dancers included. Guests were greeted with a glass of wine as they arrived, and everyone had a chance to mingle, chat with friends and drink mojitos during the cocktail hour, to the tropical tune of the bongo. 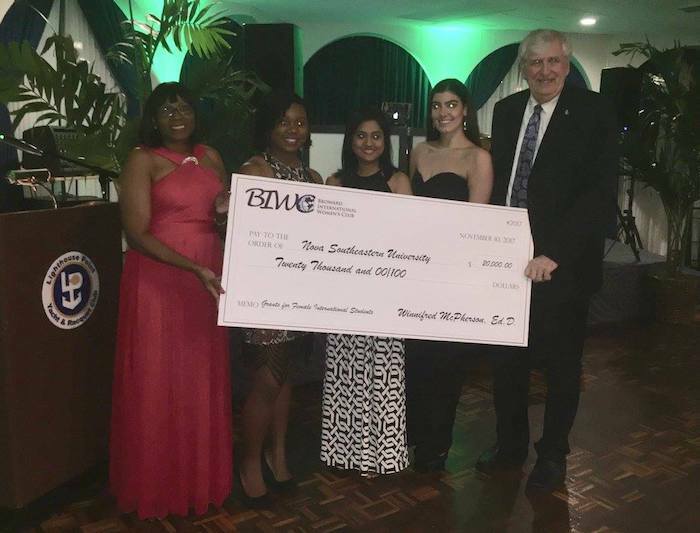 The most special part of the evening was the grant award ceremony, with 2017 scholarship recipients and Nova’s representative, Dr. Ralph Rogers, where we made the official delivery of the scholarship grants. 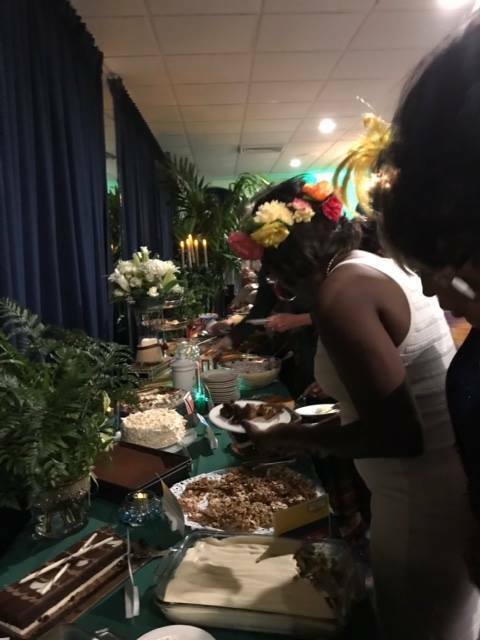 Guests enjoyed a succulent Cuban style dinner, followed by our famous homemade desserts buffet table, with a scrumptious selection of international desserts contributed by our members. The Tropicana girls show was very authentic and got everyone in a dancing mood. The evening was a lot of fun, and we have the photos to prove it! Head over to our Facebook page to see the full album. Special thanks to our sponsors, who so generously contributed to our cause. 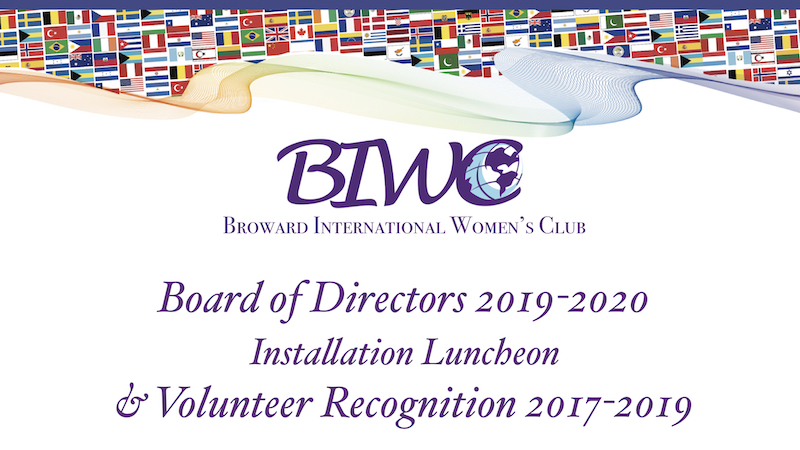 Congratulations to Lisa Barone for an outstanding job, BIWC is very thankful for all her hard work, along with her committee in making this evening such a success and fun event.